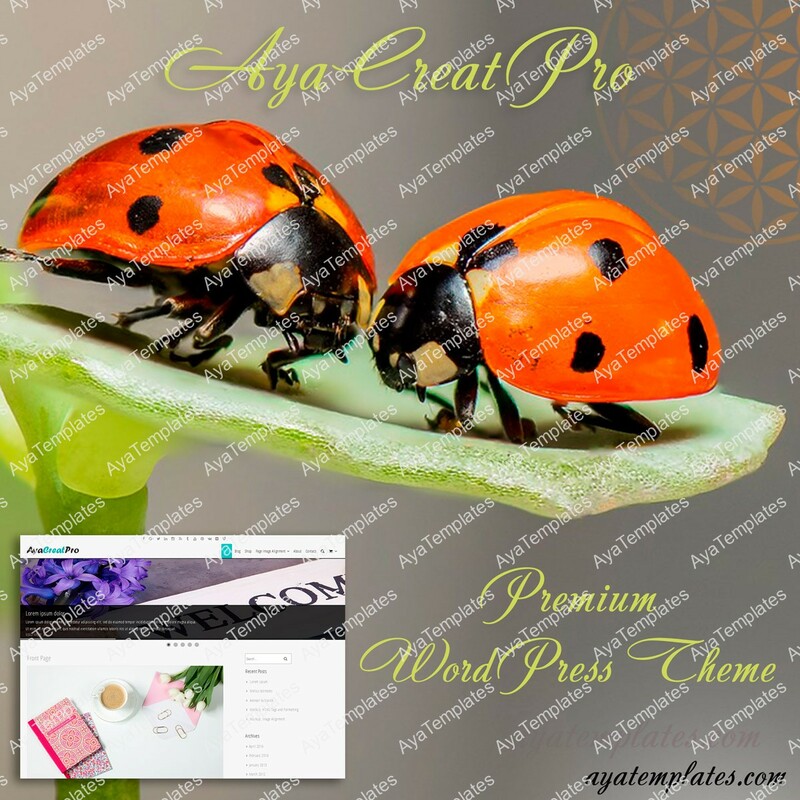 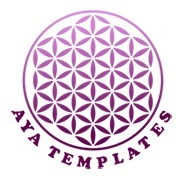 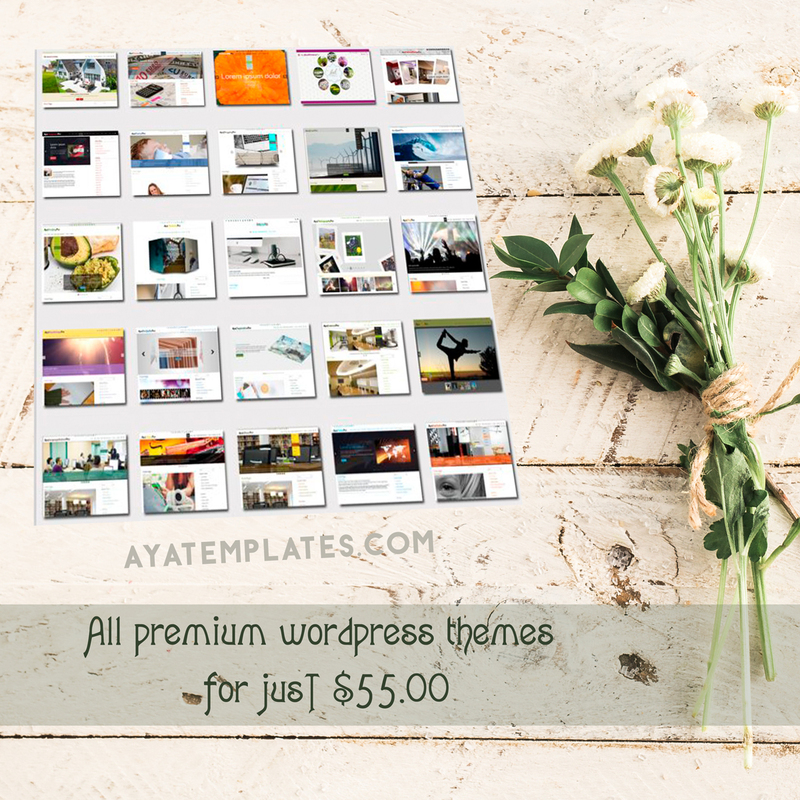 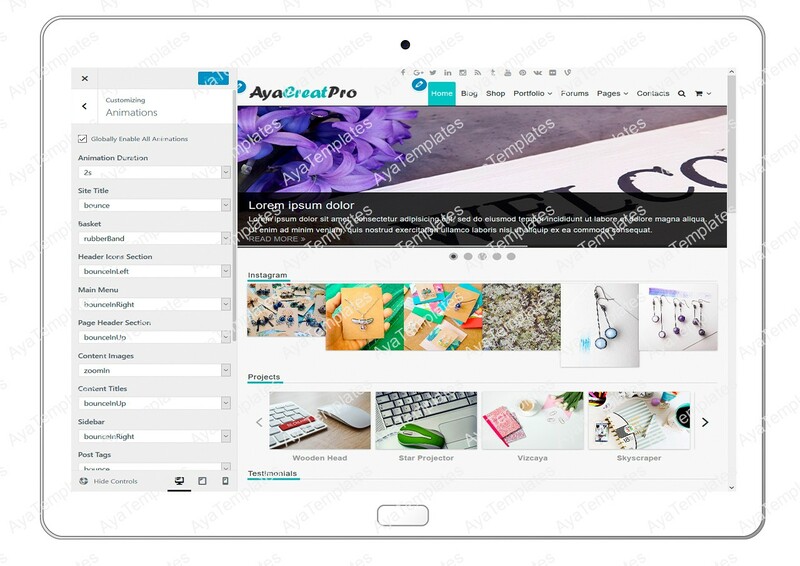 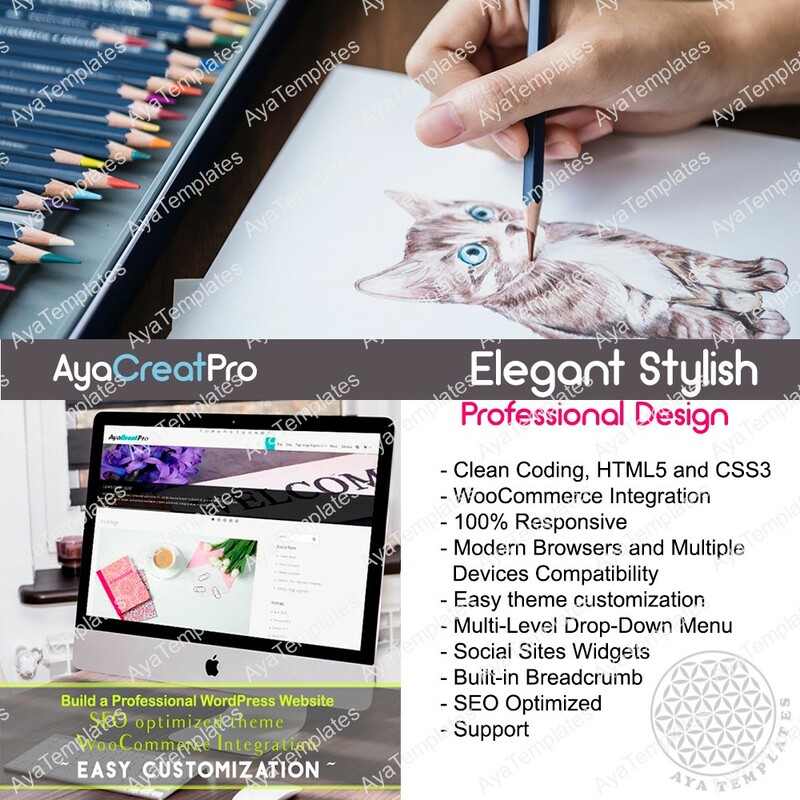 AyaCreatPro is a Clean and Responsive WordPress template. 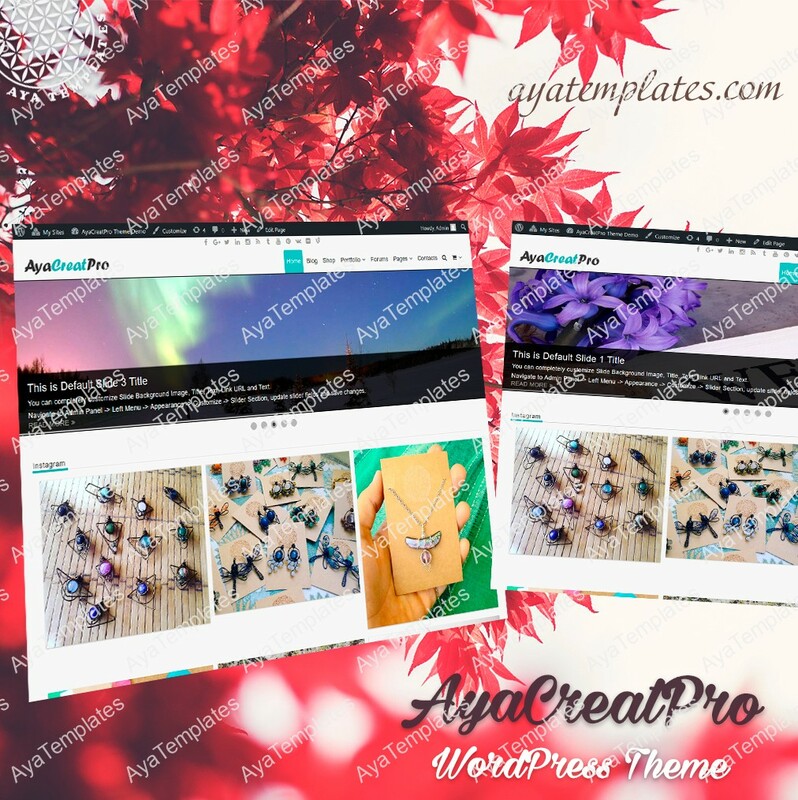 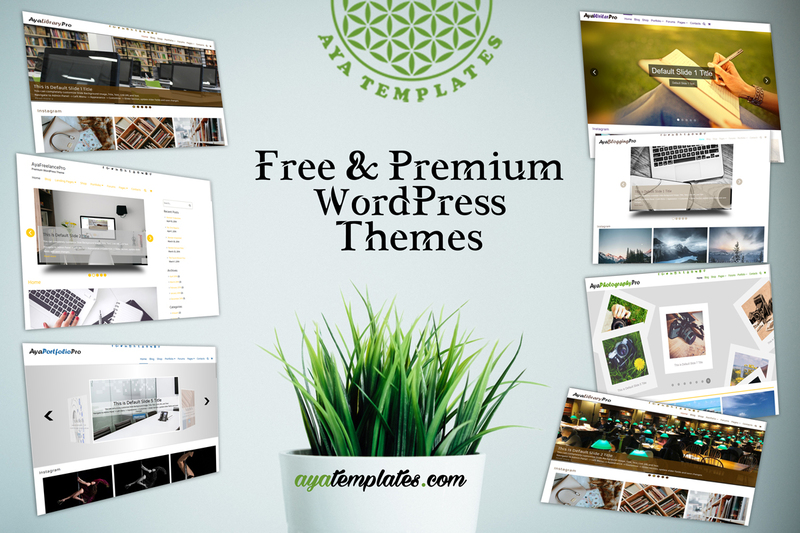 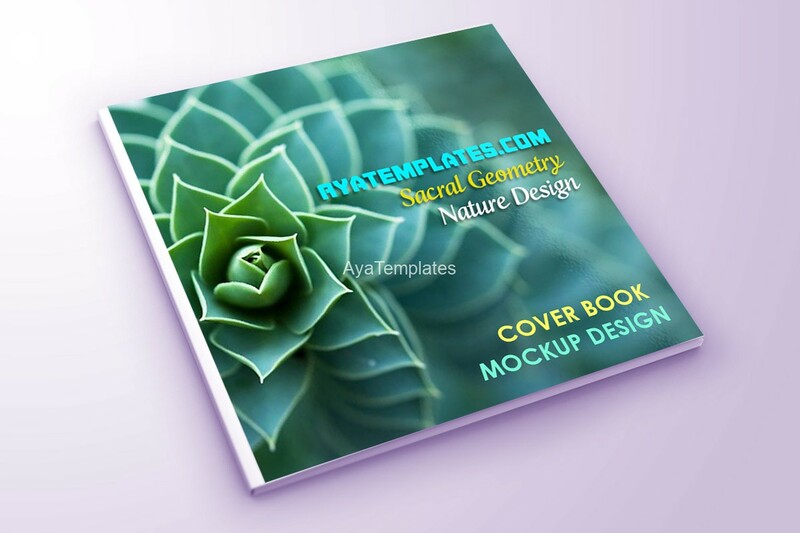 You can use it for Creative Website, Blog, Portfolio Theme, Online Store, etc. 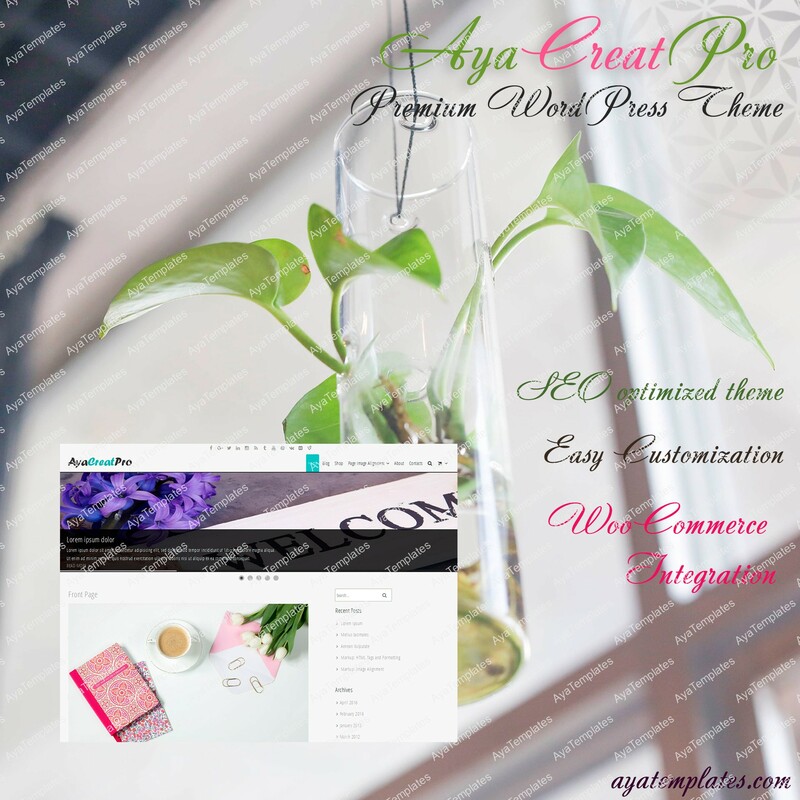 WooCommerce and bbPress integration included.